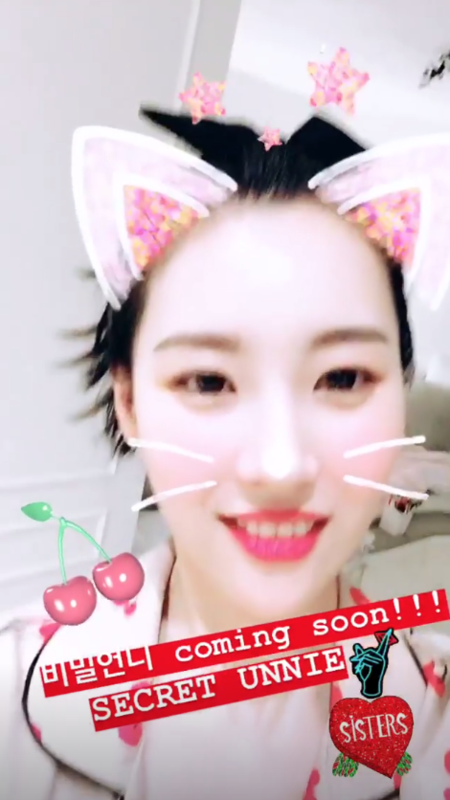 Sunmi is Red Velvet�Seulgi's 'Secret Unnie'! 'Secret Unnie' airs every Friday at midnight KST. 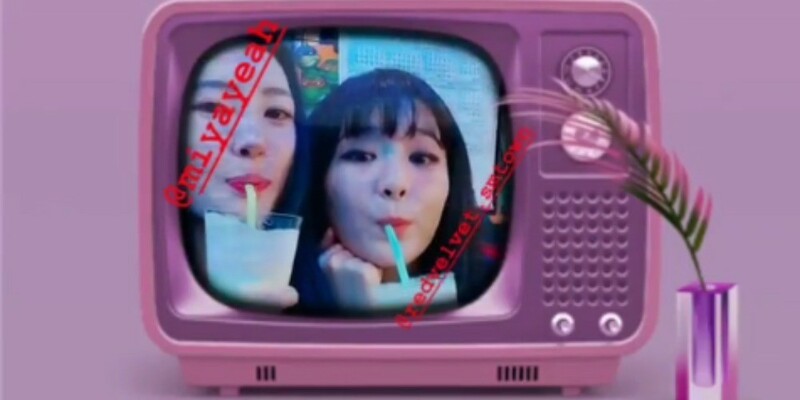 Make sure to catch the next episode with Seulgi and Sunmi!